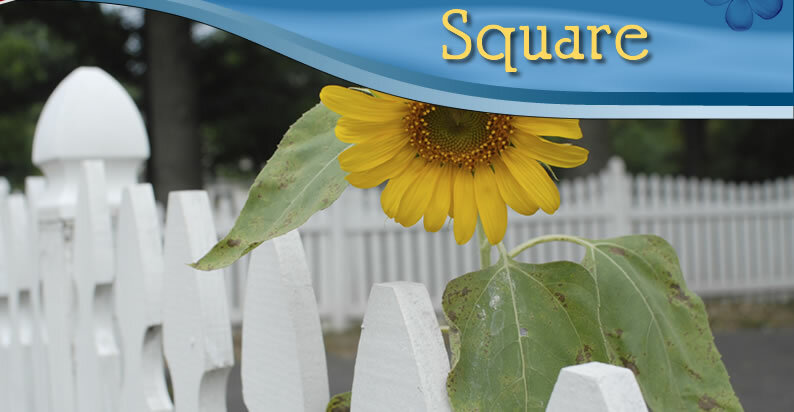 Thanks for visiting the Brookside Square Residential Community website! 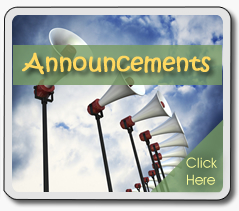 Please create a profile if you do not have one already, and be sure to update current profiles to make sure you are getting up to date info and important notices about our community. You can make Clubhouse reservations, find important dates on our calendar, see announcements, and even download documents needed right in our website!